Salesian Sisters in Cambodia and Myanmar: Thanks our beloved sisters! The 12th of July 2018 was a memorable and glorious day for us, Salesian Sisters Center in Battambang as 12 Girls had completed their study in grade 12. Some of them, have lived with the Salesian Sisters Center almost 3 to 5 years. 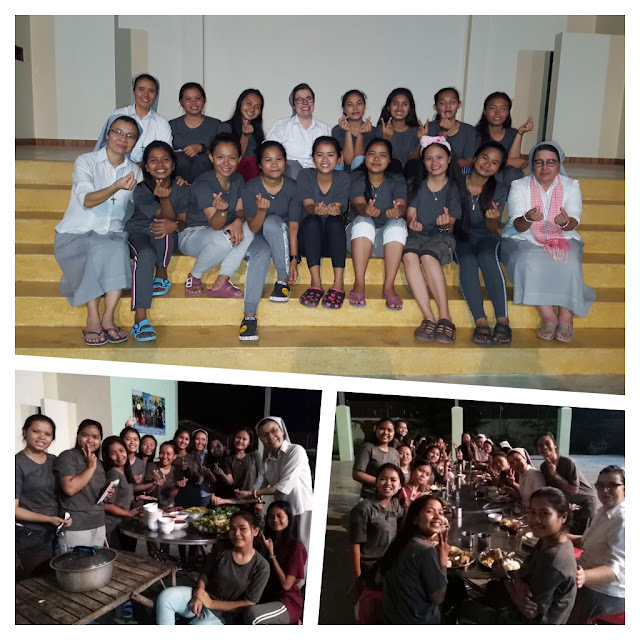 They are full of gratitude and joy and have shared their beautiful experiences wirh the Salesian Sisters Center in Battambang where they lived. Marineth: “The Salesian Sisters Center in Battambang provided me a chance to know Jesus Christ and Now I am happy and enthusiastic to be a Catholic”. Soknat: “It’s very wonderful, joyful and cheerful to know many girls because the center led me to be generous, Loving, sincere, forgiveness person, stronger, open heart, respectful to other, learning how to live together, working in the group”. 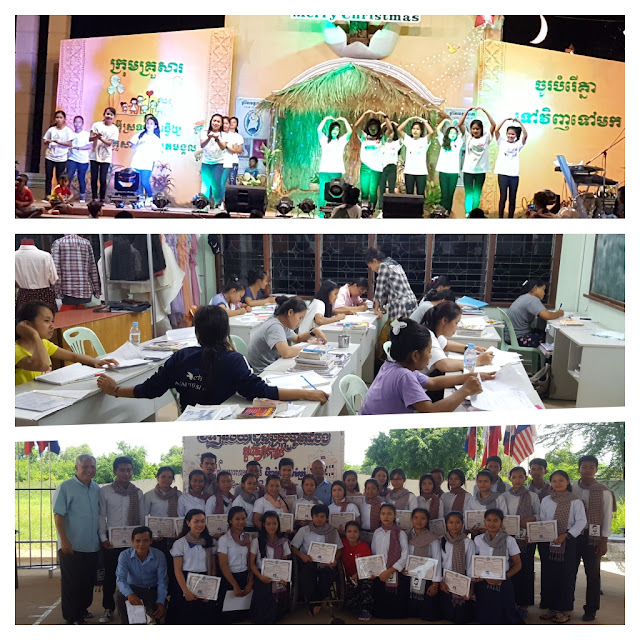 Thida: “I have lived with the Salesian Sister Center in Battambang, I got many good experiences that made me to become a good person and to be myself, such as to share my own natural talent and to be a truly serve leader through Oratory Program”. Recognized that it’s the plan of God and Mary brought us in the Salesian Sisters and we are grateful.